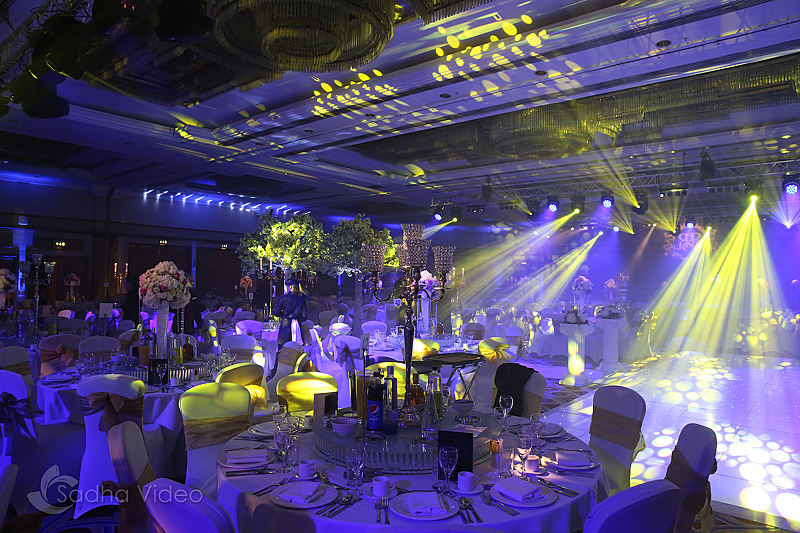 Calibar can provide bespoke lighting packages to suit all venues and budgets to dramatically transform any venue enhancing all the elements of the venue to create a magical feel for you and your guests. 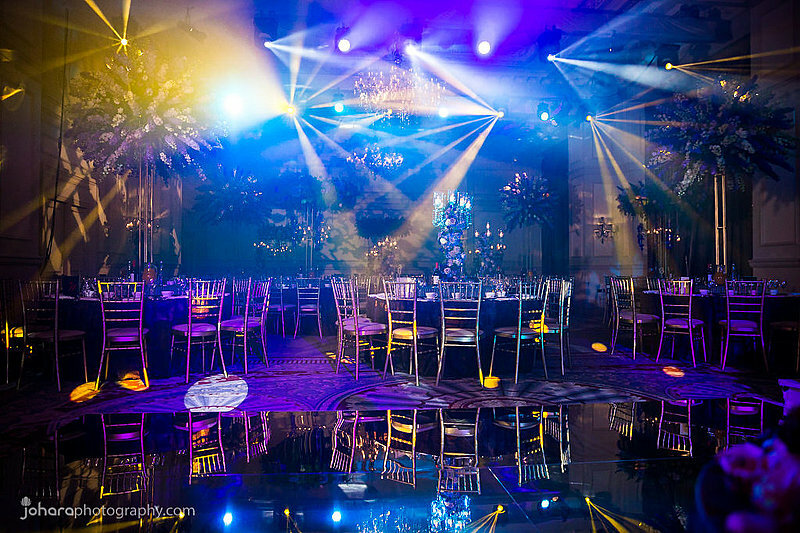 The production can be added to any DJ package we offer to enhance you venue and take your venue look to the next step up. 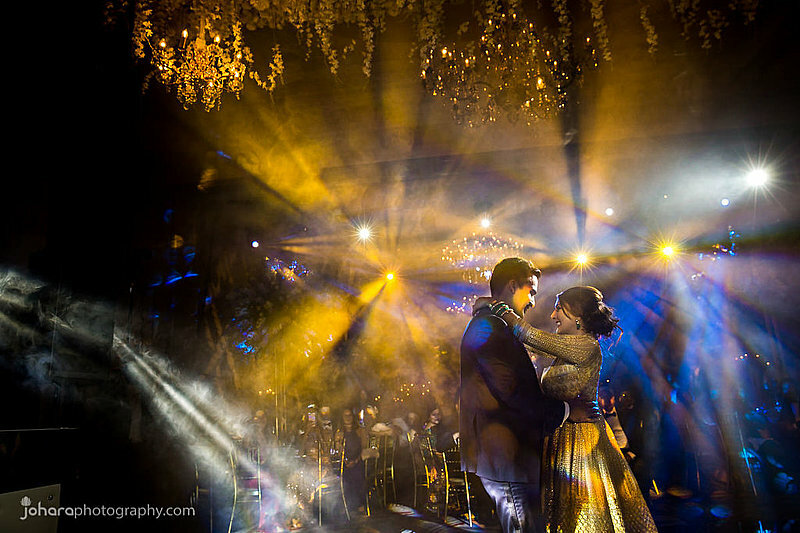 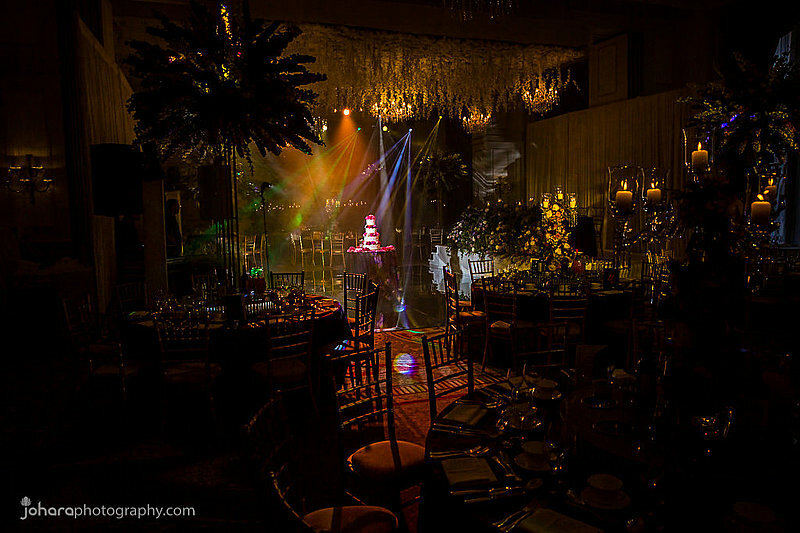 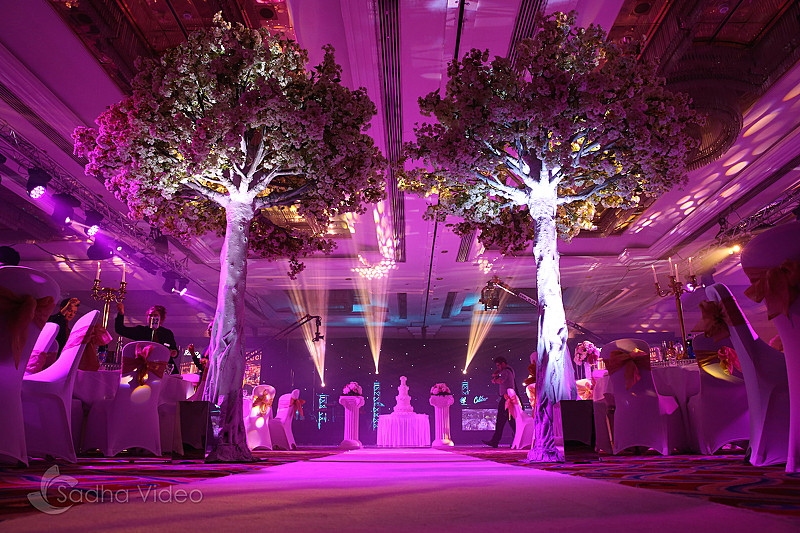 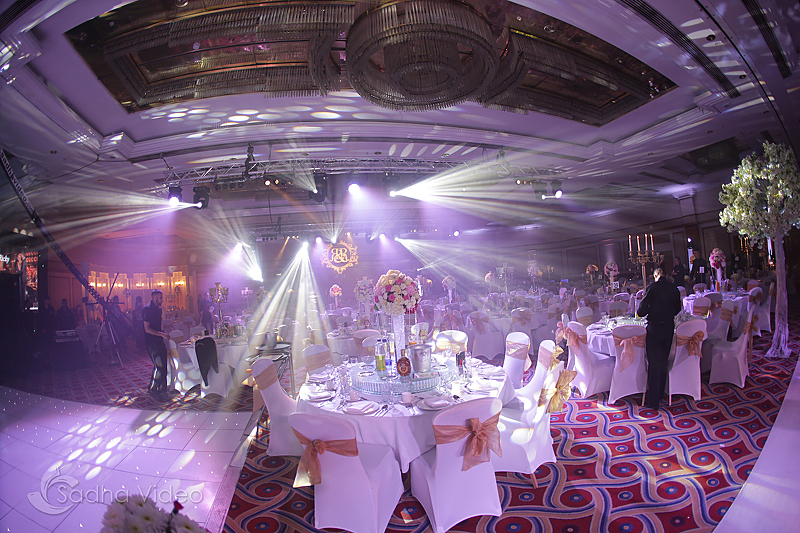 One of our dedicated lighting designers will have a site meeting with the client to offer advise and work out the best lighting solution for any venue giving you full control of setting right mood at anytime during the event and focussing the lighting in prolific area's such as the head table, cake cutting and the all important first dance. 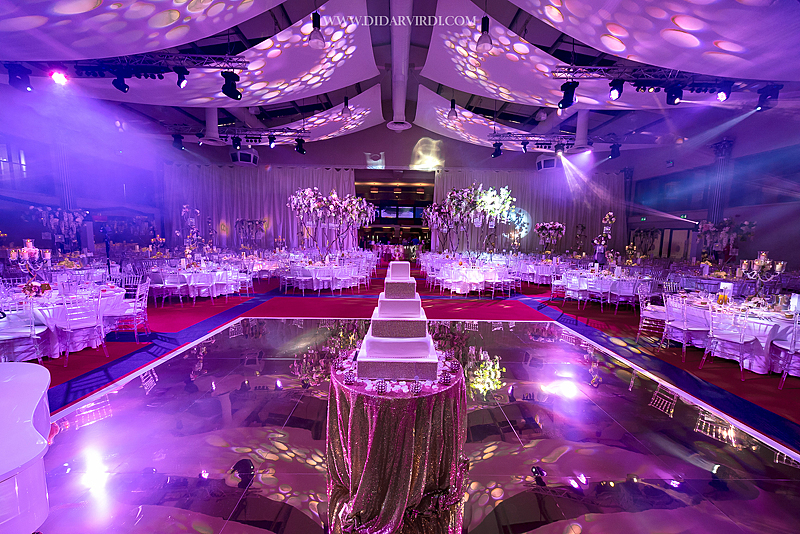 Our designers will make sure we offer packages that will be set up within the venue access times and try and work with all budgets the clients set. 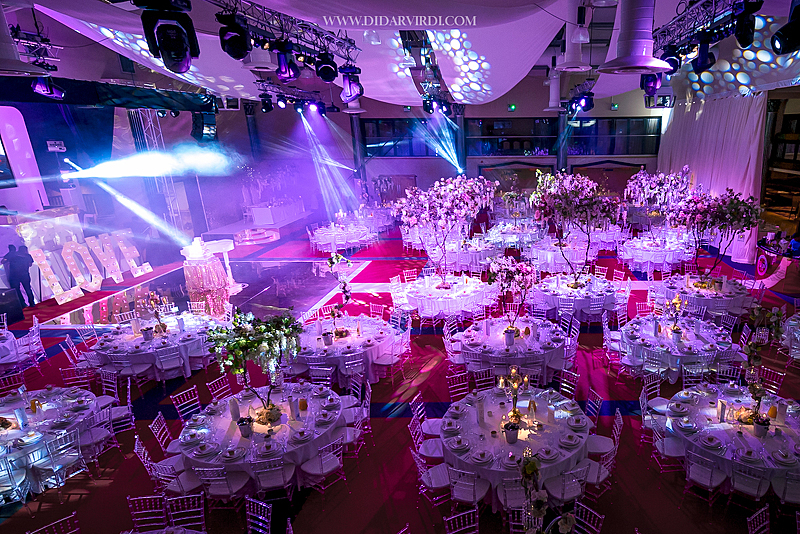 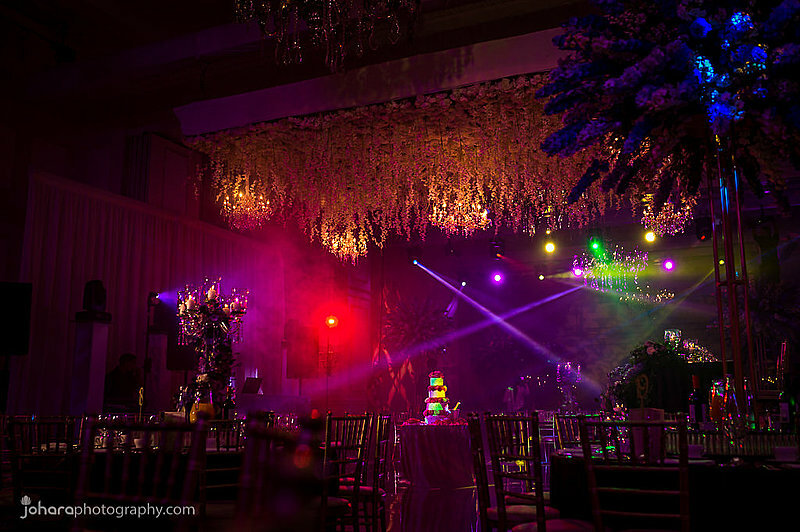 All our lighting packages come with a full trained experienced Avolites lighting technician who will set the exact mood according to the event itinerary. 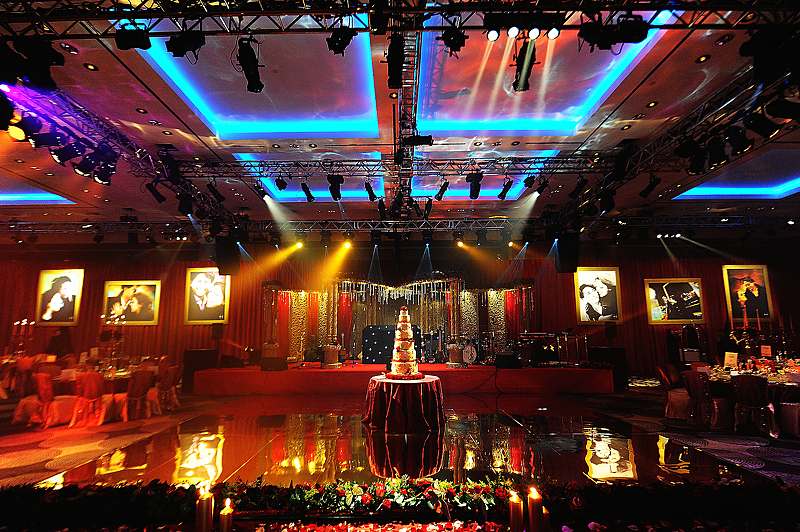 Please call 01753 644648 to book an appointment with one of our lighting technicians or alternatively email enquiries@calibar.co.uk.